New flared jeans in premium denim have a stylish, lighter wash. The cut is exceptionally elegant, from the top, the jeans narrow towards the knee and then they flare out at the hem. Featuring a higher waist, five-pocket styling, zip-fly and button fastening, and of course NYDJ exclusive and slimming Lift Tuck Technology® that keeps you looking and feeling fabulous. New flared jeans in premium denim have a stylish, lighter wash. 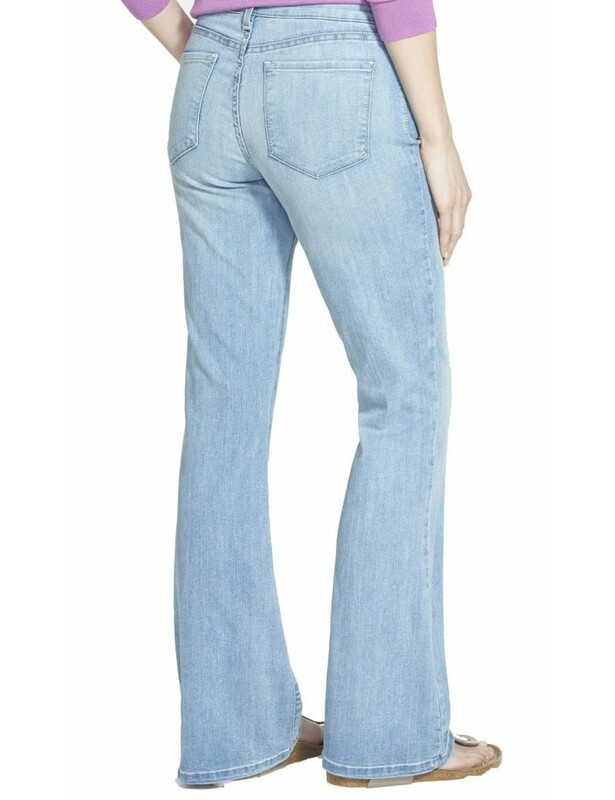 The cut is exceptionally elegant, from the top, the jeans narrow towards the knee and then they flare out at the hem.